Francis recently won the prestigious Annette Kuhn Essay Award from Screen, the United Kingdom’s preeminent film studies journal, for his essay The Asexual-Single and the Collective: Remaking Queer Bonds in (A)Sexual, Bill Cunningham New York, and Year of the Dog, originally published in Camera Obscura 31, no. 191 (2016). With his focus being on queer film and media, Francis’s PhD dissertation examines how the programming of queer art-house films in the 1970s and ‘80s arranged to stimulate viewers, and radically disrupted and reoriented spectators’ understandings of gender and sexual variance. What brought Francis to study this topic was his fascination with moving images combined with his interest in gender and sexuality issues. A turning point for him came when he was in high school and saw Sally Porter’s groundbreaking film Orlando starring Tilda Swinton. “The film stuck with me for several years,” he says. 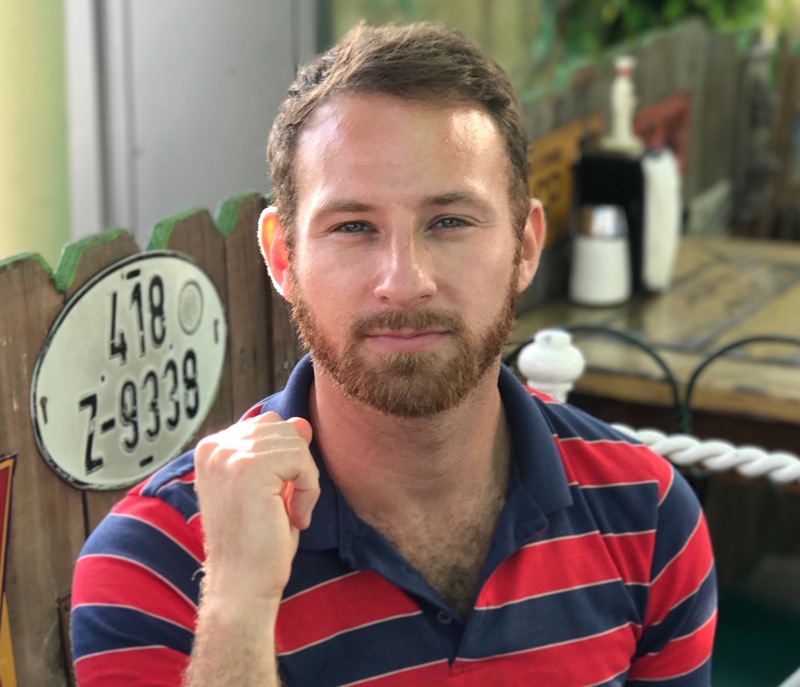 “I re-watched it in college and recognized Potter’s invention in thinking critically about gender through time.” From there, his interest in queer cinema grew, eventually leading him to complete his Master’s thesis on New Queer Cinema at Columbia University. As a child, growing up in Westchester, New York, Francis spent a good portion of his time travelling around the East Coast area with his parents, who were antique dealers. And since antiquing wasn’t exactly the most exciting idea of fun from a kid’s perspective, he cured his boredom by conjuring up adventurous stories and movie plots. Francis had been closely following the work of Professor B. Ruby Rich (Film and Digital Media Department) and sensed that she would be an excellent advisor for him. “And I was right,” he says. “UC Santa Cruz also was the only school that gave me a first-year fellowship….” In the summer of 2015, Francis also was awarded a fellowship from the Arts Dean’s Fund for Excellence to further support his work. 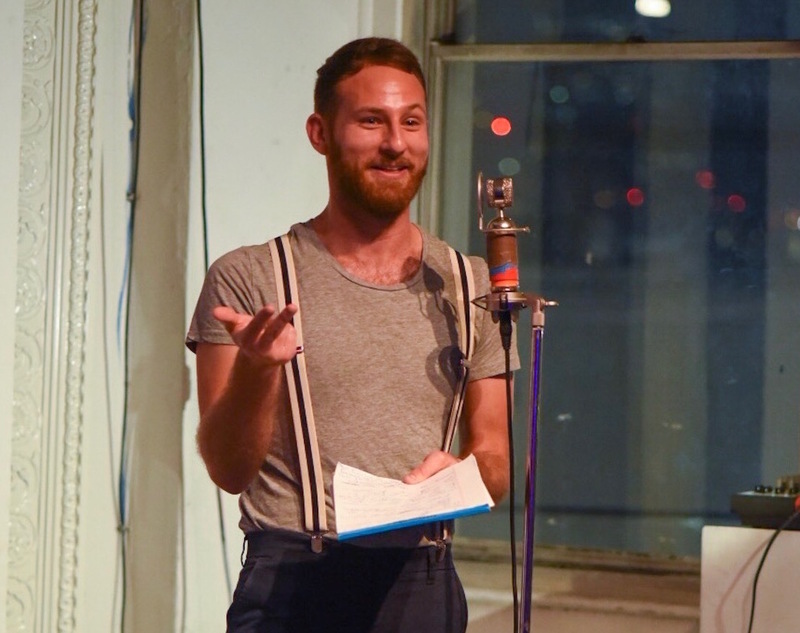 While at Columbia, his advisor had suggested that he pursue the possibility of working with Professor Rich since his thesis focused on her writing as well as the area of New Queer Cinema. The idea took hold – but not after some resistance. He also appreciated the enormous support he received from Professor Peter Limbrick. “I’m humbled by his generous feedback through the past few years,” says Francis. "Marc is a gifted and innovative young scholar, one who combines extensive historical and archival research with richly theorized accounts of his objects of study,” said Professor Limbrick. “He is equally attuned to the creative and collective aspects of his research, including video essays and film programming, and I know that the work he's doing for his dissertation project will make a significant impact on feminist and queer histories of film and media. Winning the Annette Kuhn essay award shows that he's already doing just that." 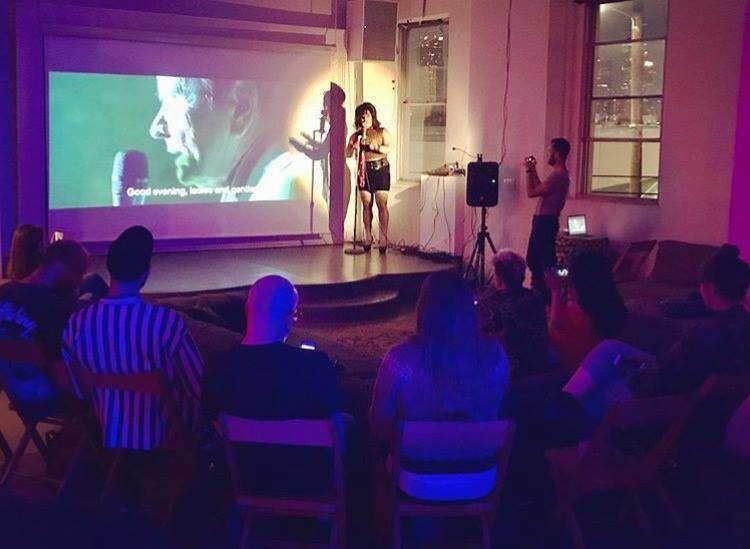 In addition to pursuing his PhD, Francis curates a monthly film series in East Los Angeles called Wayward Cinema that screens mainly narrative-based cult, foreign, and exploitation films that are not the usual, more mainstream, art-house repertoire. Francis’s friend, drag queen Charmin Ultra, also is usually at the screenings performing and mingling with the audience, adding to the overall “DIY” queer enjoyment of the event. Regarding scholarship and theory, Francis admires several outstanding scholars with the work of Lauren Berlant being a particular stand-out. “She brings together queer theory, affect theory, and visual (and literary) culture in a way that I find lyrical and dense, and generous,” he says. "Its Been One of the Best Experiences of My Life..."
When he’s not working, Francis likes to explore the surroundings of his home in East LA, hike in the nearby mountains and travel whenever possible, especially to Mexico City. He knows that his heart will always be in film and television and he looks forward to finishing his degree in the spring, publishing more of his writing, and expanding his curation.